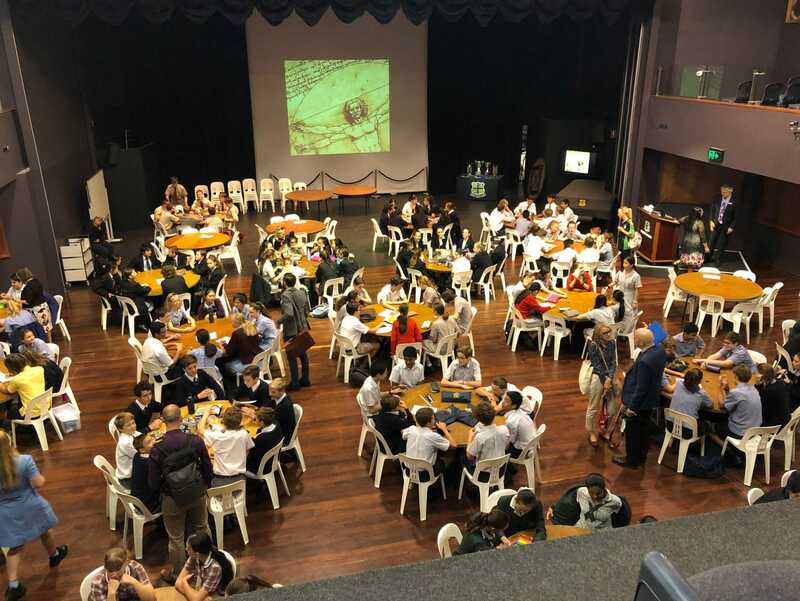 The da Vinci Decathlon was held prior to the Term 1 holidays and involved over 20 schools from across the state and four days of tight competition at Wesley College. 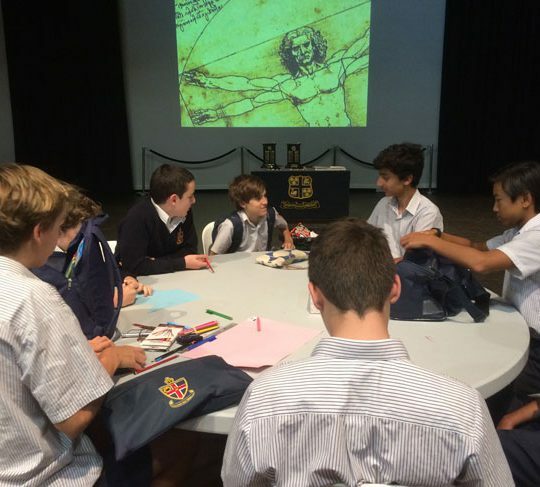 From Christ Church, eight boys in each of Years 7 to 10 competed against other schools in the academic competition where boys work together to complete tasks across 10 different disciplines. These include English, Code Breaking, Art and Poetry, Cartography, General Knowledge, Science, Ideation and Engineering. 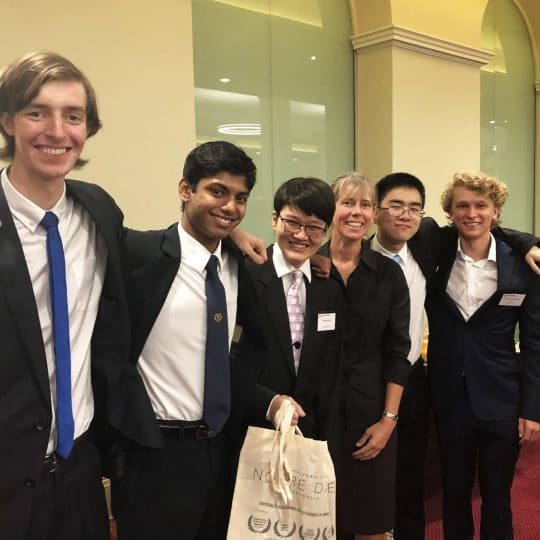 “It is a very busy and exciting day of competitions – the boys have to allocate their time and resources accordingly in order to complete each challenging task within a set time. 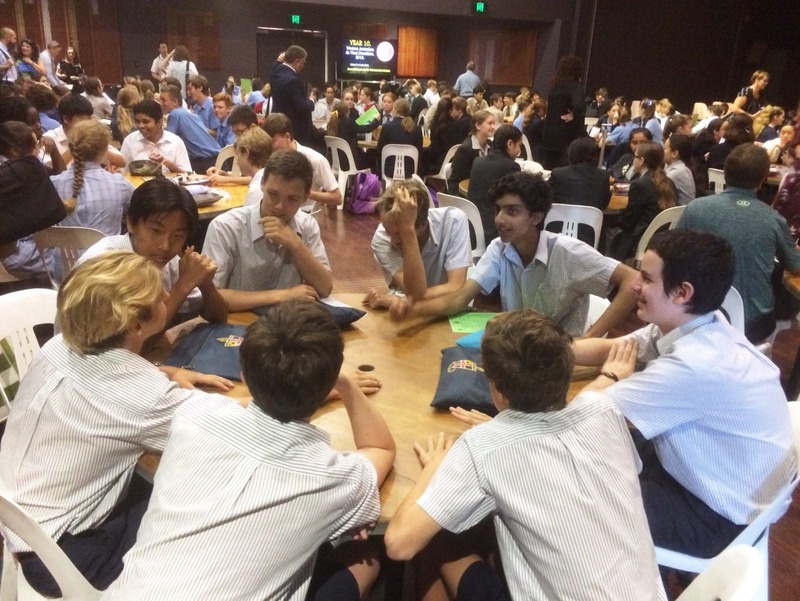 Many of the tasks are particularly challenging and involve Year 12 or university level material,” says Director of the Centre for Excellence, Dr Claire Molinari. 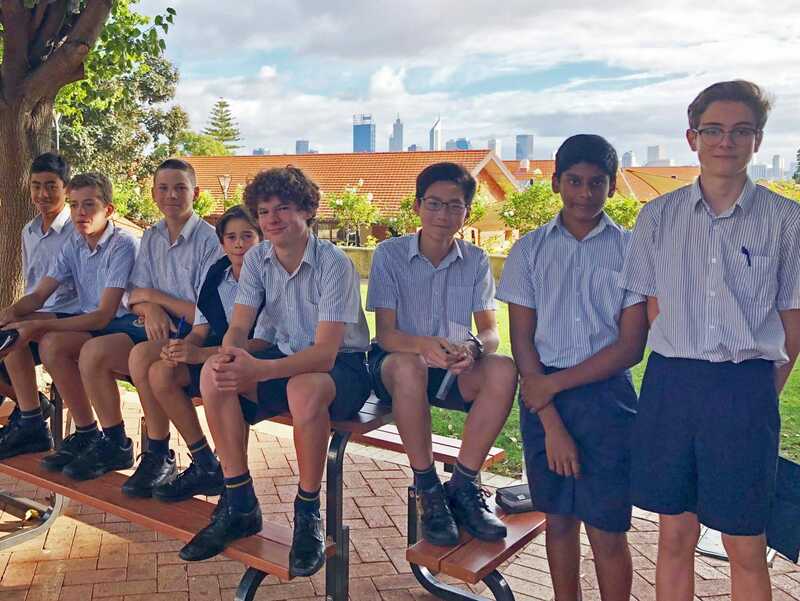 Year 7: Nathan Huang, Akshayan Sivaanujan, Alex Boeddinghaus, James van Dongen, Will Jones, James Kong, Isaac Foley and Guy Davies. 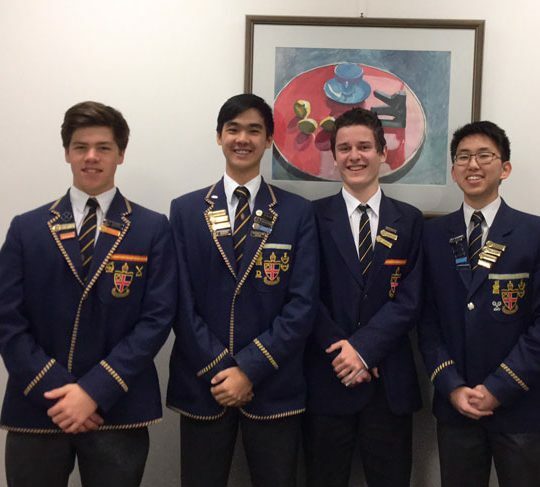 Year 8: Grant Hogarth, Matthew Bailey, Sean Morgan, Tim Creed, Joshua Chen, Finn Lip, Krish Mall and Sam Robins. Year 9: Christian Wong, Harry Davison-Petch, Sam Rose, Emil Ong, Aditya Muthukattu, Tom Heyning, Noah Brown and Rudy Greville. Year 10: Jes Bromley, Kartikeya Kaushal, Josh Green, Jason Lu, Ashley Porter, Declan Barrett, Adam Robbins and Tom McGrath. Well done to all the boys who took part.